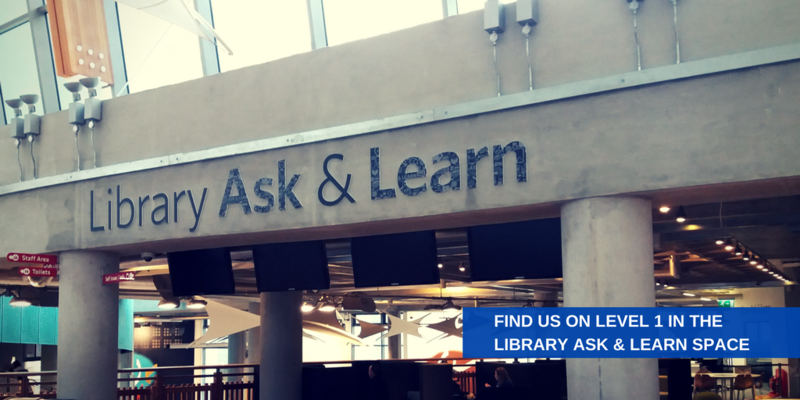 Drop ins and appointments will be on level 1 of the Library from Monday 19th Feb. Find us in the new Library Ask and Learn space for drop in 11-3. This entry was posted in Ask & Learn. Bookmark the permalink.